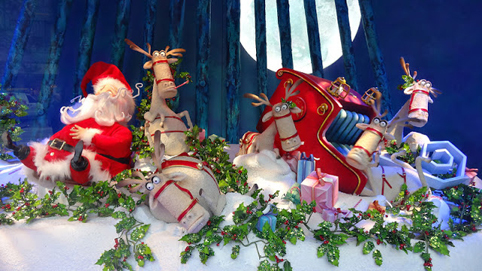 I am so excited to be in Melbourne next Christmas so that we can take the boys to see the Myer's Christmas window. 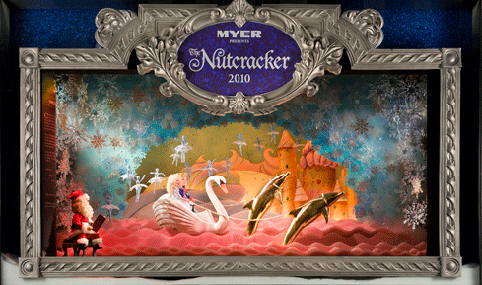 Myer is a big Department store in Australia, with its flagship store on Bourke St, in Melbourne. 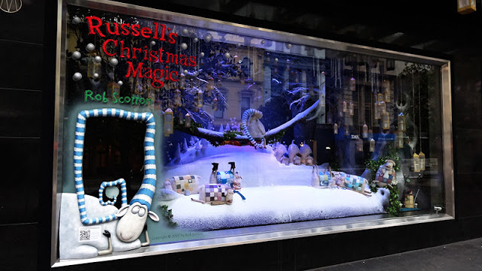 The Myer Christmas Window, is Myer’s gift to the city of Melbourne, and this tradition celebrates its 57th year in 2012, with the highly anticipated unveiling this year’s theme, a beautiful tribute to a much-loved children's book, Rob Scotton's "Russell's Christmas Magic". 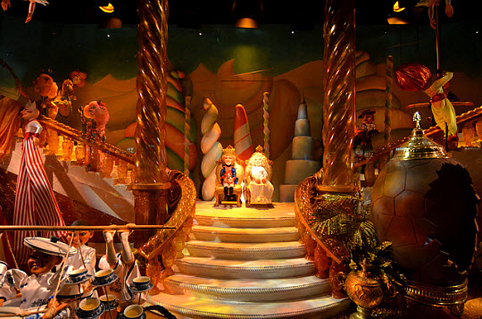 Other years have featured The Nutcracker Suite and Olivia Helps With Christmas - we were in Melbourne that year and actually saw it and it was superb. 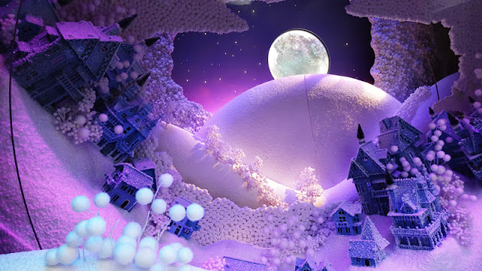 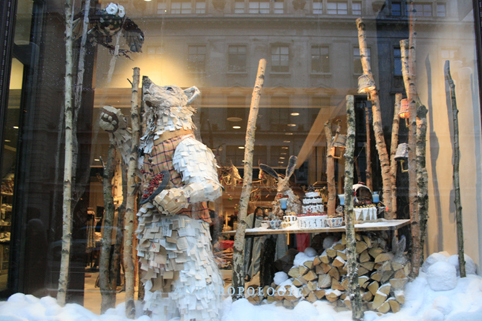 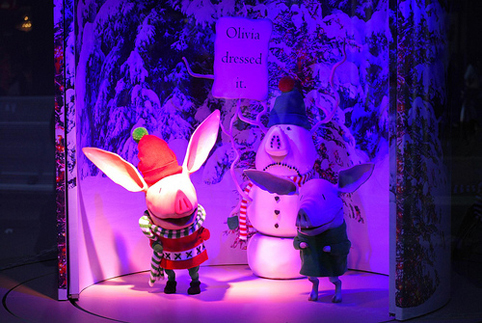 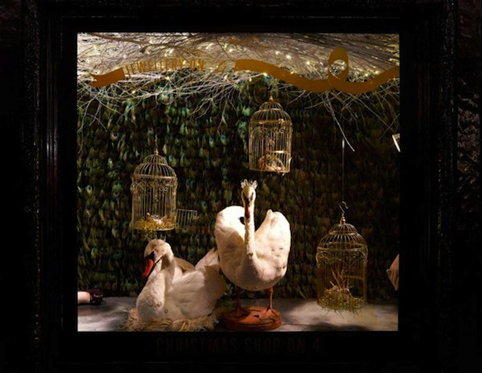 Here are some pics of the Myer's Christmas windows and some other beautiful Christmas windows from Liberty and Anthropologie.